We are offering a free coaching program this fall for jumpers interested in learning more about formation skydiving (FS) basics and fundamentals. The program is available October 21-22, 2017 and is completely free to participants! You can use this as an opportunity to improve your skills and boost your FS confidence. Everyone is welcome to sign up for one day or two days. It is not required, but registration is appreciated. 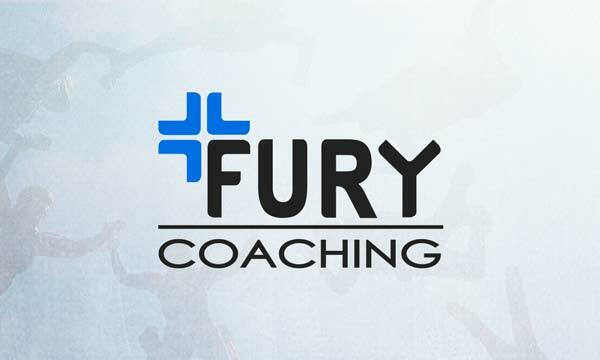 (Email alex@furycoaching.com to sign up!) Either way, we ask you be on time for the program. Each day will involve a series of explanations, demonstrations, and exercises directed by WSLN mentors (and lead coach Christy Frikken). You will jump with the mentors and each other, putting your knowledge into practice. Expect 5-8 jumps each day. Your only cost will be your own jump tickets! Day one of our program will focus on the basic skills required for doing small formation work. Most of the jumps will be small 2-3 ways, focusing on making correct movements. 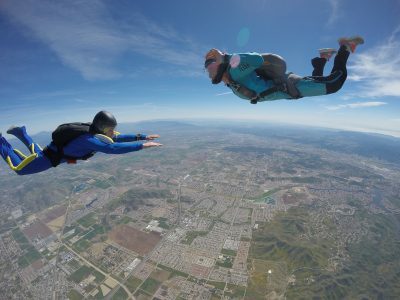 You’ll learn basic exit principles, 2-way formations, and how to prepare a skydive correctly. This program is ideal for anyone with 100 jumps or less (although everybody is welcome!!). Day two of our program will step up your FS skill set. Our mentors will discuss and reinforce the fundamentals of formation skydiving such as looking, slot-flying, and stopping. You’ll be given drills to improve your basic skill set and dig deeper into why each of these simple techniques are so effective. You’ll also learn more complex linked exits, common 3 and 4 way formations, how to design your own successful skydives, and how to take your prep up a notch. At the end, the mentors will also provide information how to pursue your personal FS goals (4-way, big-ways, or just excellent fun jumps). This program is great for anyone with less than 300 jumps, although anyone is welcome.